Today, this blog takes a break from its normal severe criticism of the Obama administration. 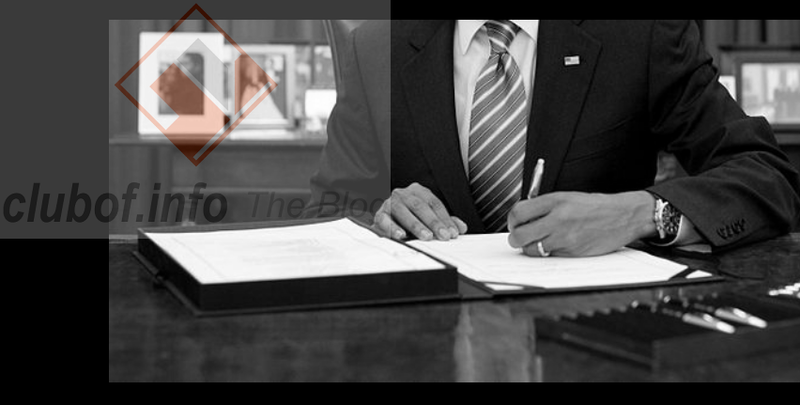 For anyone on the side of transparency like our blog, Obama's possible "No Secret Money Executive Order", as Demand Progress termed it after studying a New York Times article on the subject, is an absolute must-support. If applied (and it is likely that Obama will allow it to stumble in Congress where it will be blocked by the very same vultures it was designed to expose) the executive order will force large corporate contractors hired by the Federal government to publish a list of their campaign gifts. As Demand Progress activists wrote, "This executive order would force them to choose: Disclose your donations, or give up those sweet federal contracts." "The real goal of the disclosure proponents is to harass, intimidate and silence those with whom they disagree,” said Blair Latoff Holmes, a spokeswoman for the U.S. Chamber of Commerce. “We continue to believe that one’s political activities should play no role in whether or not you get or keep a federal contract, and we encourage the administration to leave this bad idea right where it is." What do you think? Do you agree with Demand Progress that making corporations publish the truth about their campaign donations is the right thing to do, or with the Chamber of Commerce that it is a type of harassment and intimidation against lovely liars if the public knows who is paying them? Mosquito repellent to deter Zika virus?